I first heard of the Bridge of Hope program when I became a blogger for the Gospel of Asia Ministry. I have read stories of children whose lives seemed hopeless until they were enrolled in this program where they were given a chance for a better future. They were provided with daily meals, regular medical check-ups and a quality education so that one day they would be able to get good jobs and provide for themselves and their families. And most importantly, they learned about Jesus. One day an illiterate man went to the Bridge of Hope centre with a strange request. Would the staff there send the “medical doctor named Jesus” to help his sick wife? how did this man know that Jesus could heal the sick? He learned this from a little boy named Nibun, a first-grader. Nibun listened as his teachers talked about Jesus healing the sick, delivering people from evil spirits and feeding the hungry. It was Nibun’s father who came with the strange request. It was Nibun’s mother who was sick. The family was poor. They lived in a mud hut and couldn’t afford to go to a hospital. Most of the doctors were miles away. It was too long of a trek on a dirt path through the woods, especially for a sick person. Nibun’s mother was very ill. His father tried to do everything he could. He cried out to his gods to help her but she got worse until she became critical. It was then that Nibun told his father about Jesus, but the man thought that there was a doctor with that name working at the Bridge of Hope centre. The staff at the centre responded to the father’s desperate request and went with him to his home. They talked to the family about Jesus and His love, sacrifice and power to heal. Then, they laid hands on the woman and prayed to God to heal her. And He did. The news soon spread throughout the small village and several people came to know the Lord that week and the following week more families placed their faith in Jesus. Families are attending a local church where they are growing in God’s grace and increasing their knowledge of Jesus. Many lives were changed because of a little boy who learned about Jesus at the Bridge of Hope centre and believed that He could heal his mother. This program not only brings hope to children like Nibun but it transforms communities. It brings the light of God’s love and the hope found only in Jesus Christ to many people. Children are our future. It is our responsibility–no, it should be our mission to provide them with the tools that will enable them to have the future that God meant for them to have. It is every mother’s hope to see her child rise above adversity, poverty and all the social ills that would oppress and impede progress. Every mother has a right to believe that her child can have the life that she wants for him or her. Nothing is impossible, especially when God is involved. Mothers, keep the faith. Teach your children to dream big and to reach for the stars. It’s every mother’s hope for her child to have a bright future. It was Hannah’s hope that if God were to bless her with a son, he would serve the Lord all of his life. What a wonderful prophet Samuel turned out to be! While I was carrying my son, I tried to imagine what he would look like. I dreamed that he would have huge dark eyes in a sweet face. I was right. I will never forget the day in the hospital when he looked up at me with those big beautiful eyes. My heart melted, of course. I wanted him to have the best that life could offer. I wanted to keep him safe and care for him as best as I could with God’s help. I am blessed to have a husband who is a terrific father and role model for our son. My son is seven years old now and nothing has changed. My hopes for his future are still the same. My husband and I want him to have the best education we can afford so that he can grow up and be whatever he wants to be. We encourage him to work hard. I tell him that there are children in other parts of the world who cannot go to school because their parents cannot afford to send them or in some families only one child is able to go to school and it’s usually the boy. I tell him that he has so much to be thankful for. He lives in a house and has his own room while there are children who live in poverty. Growing up, to me, my mother was very strict, more so than my father. I remember once I wrote a very steamy story that somehow ended up in her possession and I knew I was in big trouble. I was going to get a spanking from my father so I had to think quickly. 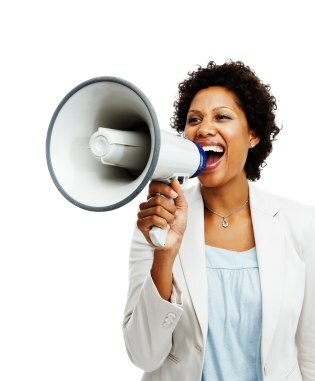 I wrote another story and when the opportunity came, I switched it with the other one. You can imagine her surprise when she gave my father the letter and didn’t get the reaction she expected. When she read it, she saw that it was a different one. I don’t know what happened after that but the only thing that mattered to me at the time was that I didn’t get a spanking. Over the years, my mother and I became very close. I was very happy when I became a mother and watched as she held her only grandchild in her arms for the first time. It wasn’t until I was older that she said, “You have your own life to live.” Perhaps one day I may say that to my son although a part of me doesn’t want him to grow up. No matter how old he is, he will always be my baby. I take great comfort in the fact that God has great plans for his life. It’s not easy being a mother. It’s especially hard for the mothers in Asia who are struggling to provide for their families. Imagine your children growing up illiterate, uneducated? Education is the key to alleviating poverty, illiteracy and saving children from social evils like child labor and prostitution. Children are God’s gifts and should be valued. They are not worthless as some would have them think. They are precious and deserve the best. Although greater involvement by fathers – in all countries and cultures – is one of the most fundamental priorities for improving the care and upbringing of children, it is in practice the mothers who are the principal providers of care. And the first thing to be said is that however much a mother may love her children, it is all but impossible for her to provide high-quality child care if she herself is poor and oppressed, illiterate and uninformed, anaemic and unhealthy, has five or six other children, lives in a slum or shanty, has neither clean water nor safe sanitation, and if she is without the necessary support either from health services, or from her society, or from the father of her children. The situation for mothers in South Asia sounds very dismal but true to His nature, God has found a way to reach out to them and their children. 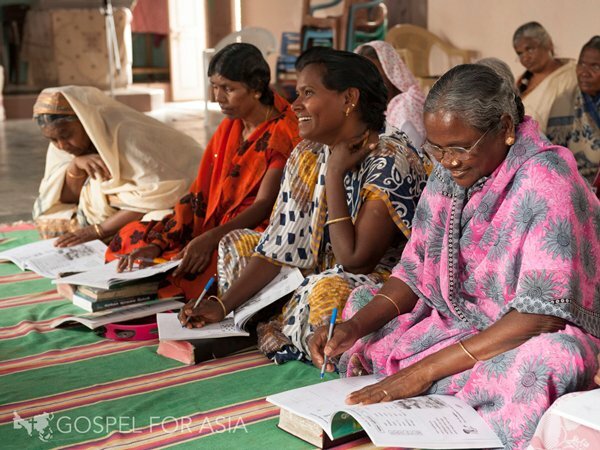 Gospel for Asia has a wonderful program which can change the despair of the mothers in Asia to hope. It can change the lives of children. Bridge of Hope has helped more than 72,000 children so far and as a result thousands of families have found faith in Christ. We can help a mother in Asia to have a Happy Mother’s day by sponsoring her child. She can see her child get an education, receive a regular medical check-up, wear clean clothes and eat a daily meal. Nothing pleases me more than to watch my son head into school each morning with his father, carrying a lunch bag and wearing his nice, clean and ironed uniform. I know that he is going to school to learn so that one day, he will have a career and a future. One day, he will be taking his kids to school too. How grateful do you think a mother in Asia would be to see her child walking to school because someone decided to step in and make her hope a reality? I encourage you to sponsor a Bridge of Hope child in honor of his or her mother. 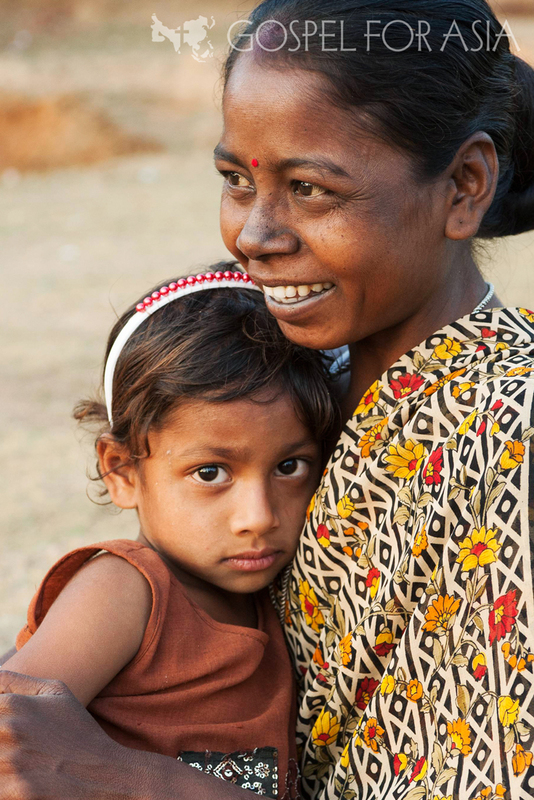 Make this a Mother’s Day a very special one for a woman in Asia. Give her the gift of hope–the hope of seeing her child have a great future. When your child comes to you and says, “I’m hungry,” you stop whatever you are doing and you find something for him or her to eat. Sadly, children in South Asia are crying out, “I’m so hungry, but there’s no food. Not even in the garbage.” For many of them hunger, poverty and mistreatment have become a way of life. No child should go without food or face a future without hope. Thankfully, God has heard their cries and has provided help and hope through Gospel of Asia’s Bridge of Hope program. Parents across Asia struggle to provide for their families. Children grow up illiterate, uneducated and taught they are worthless. More than 20 million boys and girls are trapped in social evils like child labor and prostitution in order to support their family. 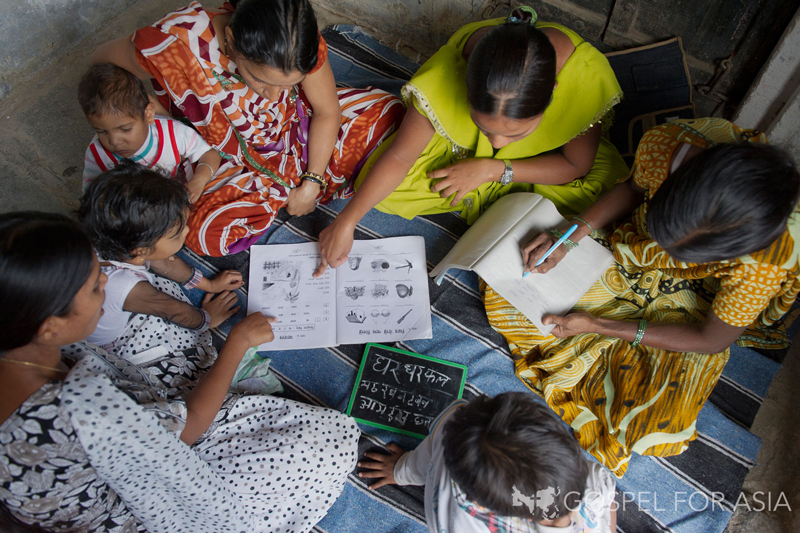 Gospel for Asia’s Bridge of Hope turns these situations around for good. Children are educated and nurtured. Families experience Christ’s love. More than 60,000 children have been helped so far and thousands of families have found faith in Christ as a result. 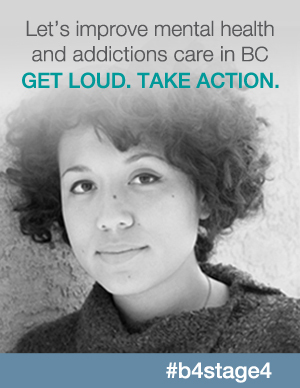 You too can make a difference. 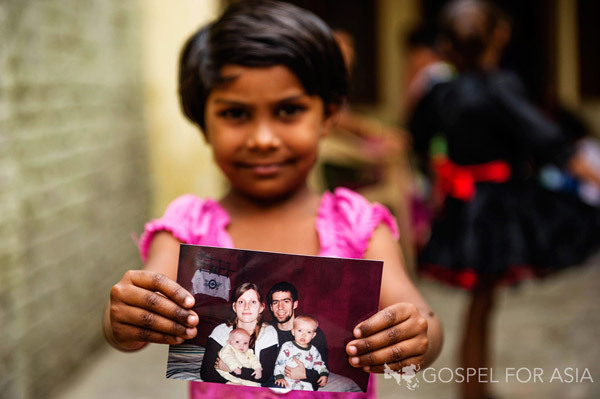 You can give hope to a child and enable Jesus Christ’s love to reach a family in Asia. You can bring hope to those in despair and help to those in need. Sponsor a child today so that he or she could have a bright future and experience the love of Jesus. May God bless you as you help these children.